Fairhope Fives vs. 6U Recreational Soccer, What is the difference? 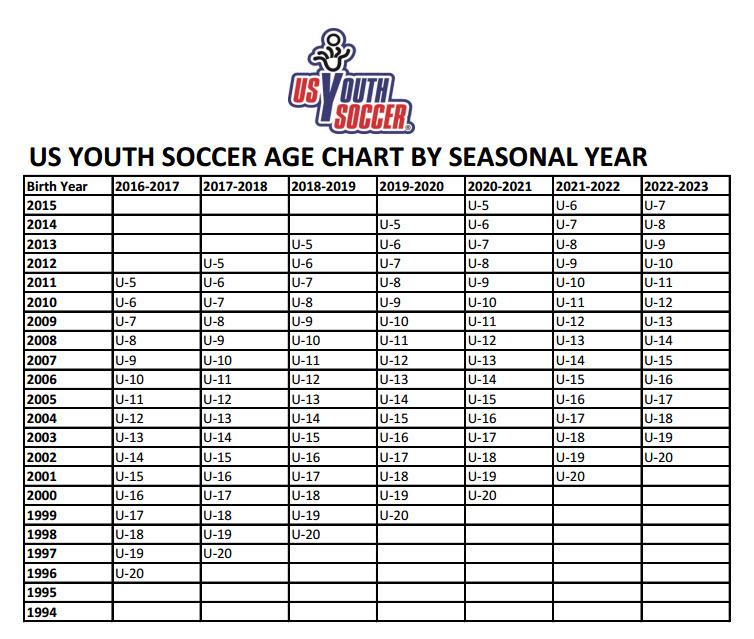 We realize the birth year may be confusing, however we follow the US Youth Soccer Birth Year Guidelines. We hope we can answer your questions where to register your player for the Fall. Where do I register my player if they participated in Fairhope Fives, however still 4 year old but born in 2012? We understand this tends to be confusing. If your player participated in our Fairhope Fives Program during the 2016/2017, your player will move to our traditional recreational soccer program (6 & under) with a volunteer parent coach. We do hope those who helped out with Coach Jamie, will move up with their player and coach at our 6U level. If this is my player's first year to play soccer but did not participate in Fairhope Fives last season, will he/she be behind? No, not at all. Move than half of our 2012 or 6U players have never played soccer before or participated in Fairhope Fives. Our main focus is FUN, while learning the basics of soccer. What is the difference between Fairhope Fives and U6 Recreational Soccer?